Camera+, one of the best third-party camera apps for iOS — and one of the most supported — has today received its fourth update since Apple released iOS 7. This one delivers full resolution burst mode on devices that are capable of supporting it, plus all of the photo filters you’ll find in iOS 7’s built-in Camera app. Doesn't look *too* different, right? 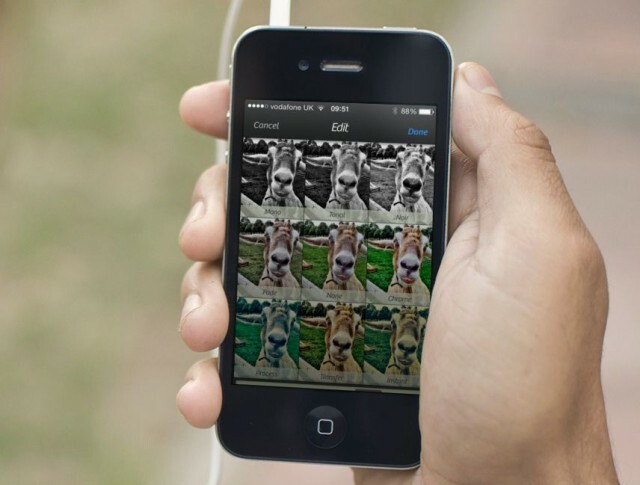 Tap tap tap, the developer of Camera+, announced Tuesday that it too is updating its popular iOS prosumer camera application to match the new iOS 7 look and feel, along with several other sharing and shooting improvements. Co-founder Lisa Bettany emailed to tell us about the overhaul to the redesign, which gives Camera+ a better match to Apple’s new mobile operating system for iPhone, iPad, and iPod touch. So many new filters, it's hard to choose. 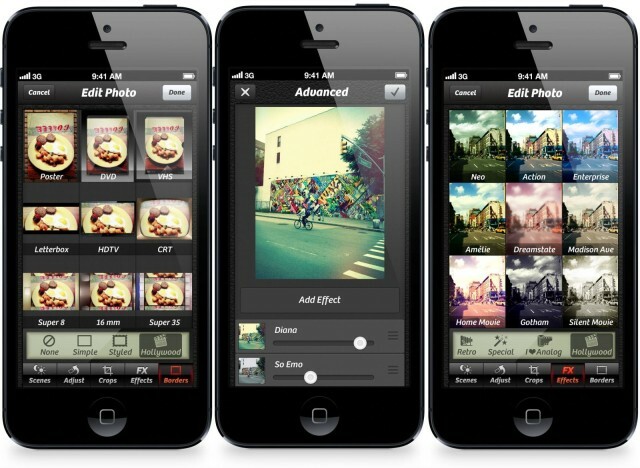 Developer tap tap tap just announced the details on its latest Camera+ update for iPhone and iPad. The folks behind one of the best camera app replacements out there add the ability to layer effects in editing, letting you quickly and easily add and remove a multitude of effects per photo, stacking and re-arranging the order of the effects to attain your own unique look and style. If you’re not into doing all the micromanagement, Camera+ is also releasing two new filter packs. Camera+ for iPad just got a brand new update that introduces a high quality setting for snapping — you guessed it — high quality photographs. 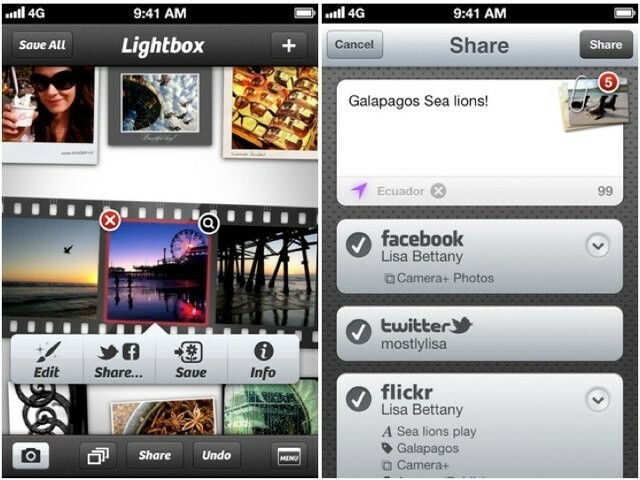 It comes in addition to the two quality settings already offered by Camera+, and its creators warn that using it will cause your storage to get eaten up a whole lot quicker. 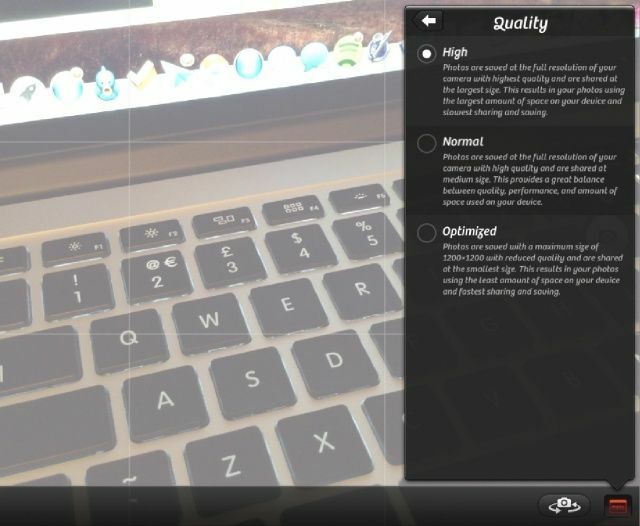 Camera+ now offers a horizontal level and live exposure on iPhone. Tap Tap Tap has updated its hugely popular Camera+ app for iPhone today, introducing a stack of great new features and lots of improvements. It claims to have “made the impossible possible” by introducing a front-facing flash, in addition to a horizontal level, live exposure, and more. Camera+ is one of the best photography apps available, period. 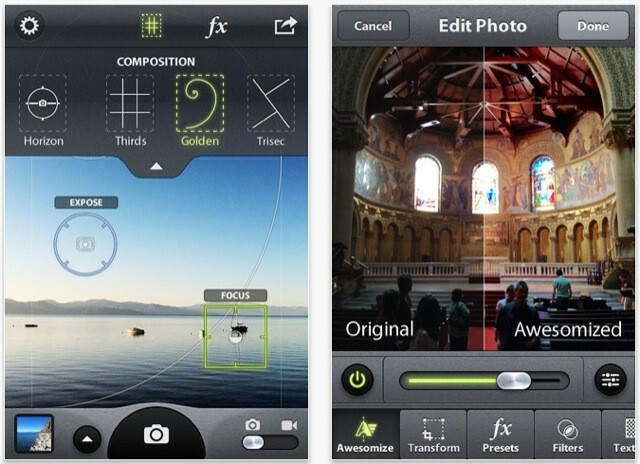 And today sees the release of Camera+ 3, a major update with lots of new features. 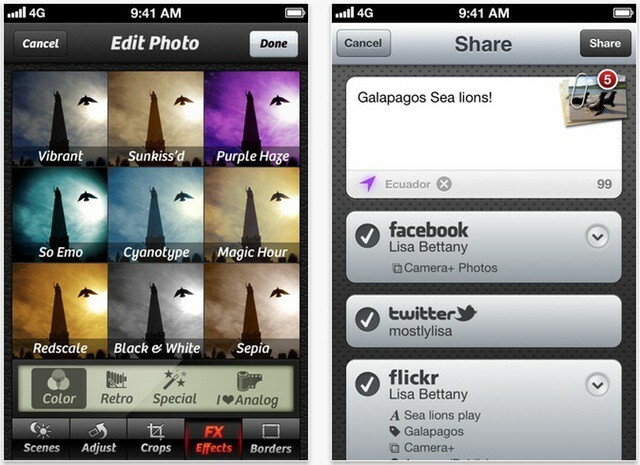 One of Camera+'s great new features is much-improved sharing. 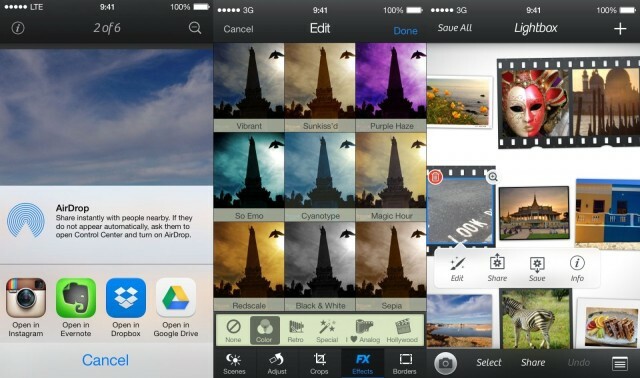 Camera+, one of the most popular photography apps for the iPhone, has been updated to version 3 today. In addition to a fancy new icon, the update brings a ton of new features including improved photo sharing, focus and exposure locks, workflows, and more. The release also quashes several bugs. 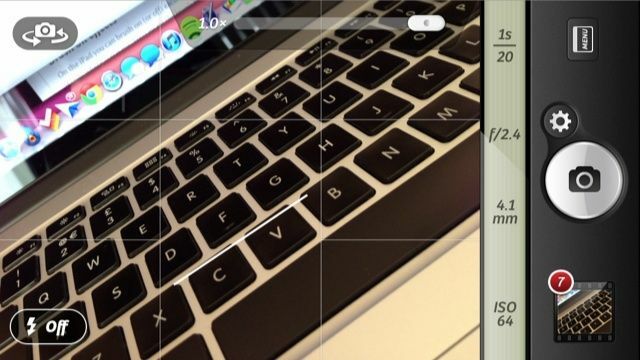 Camera Awesome is a new all-singing, all-dancing photo app on the iOS Store this week. But just how awesome is it? Brought to you by photo sharing site SmugMug, the first noticeable thing about this app is the price: it’s free. There are no adverts inside it, you’ll be pleased to hear. But there are quite a lot of extras that can only be unlocked with in-app purchases.